Build your dreams into a reality. design right through to the construction work and key handover. Why Choose Solo Home Improvements? 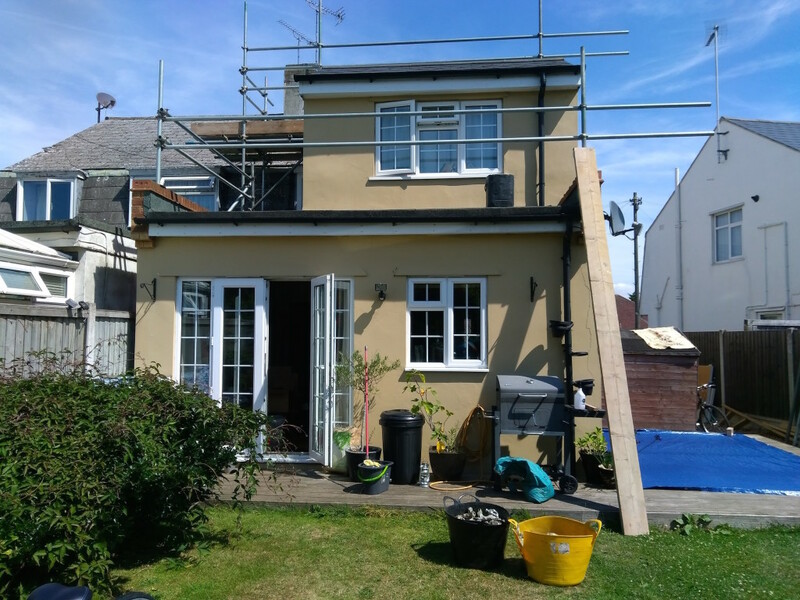 At solo homeimprovements (s.e) Ltd we pride ourselves in our capabilities to offer the best service and standard of workmanship to all our clients domestic and commercial. Every worker/tradesman holds a wealth of knowledge in what they do in turn providing each client new or returning the best possible service to cater for there specific needs. 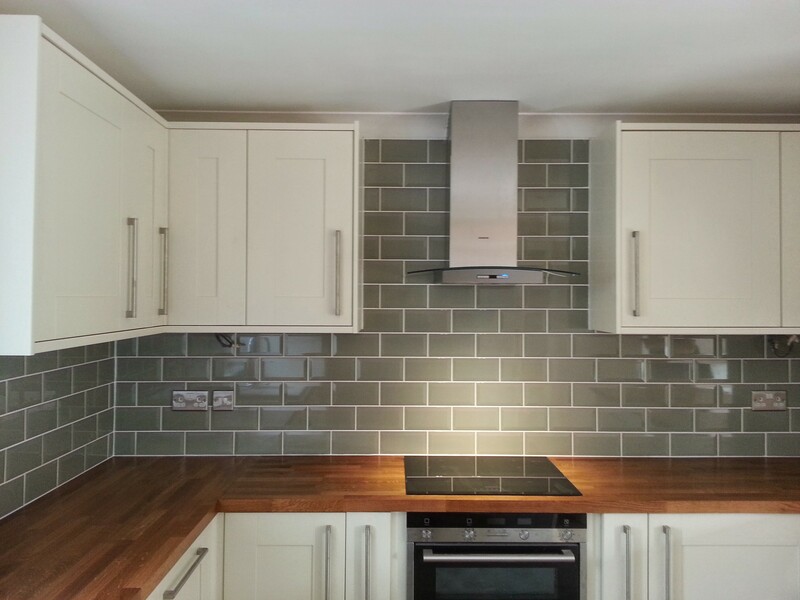 Unlike many other companies in our field we feel we have the edge because we listen to our clients needs insuring whether its a window or a kitchen it is 100% what they require from it. Although we do not have fancy showrooms we do have a list of clients willing to let others view our works. New kitchen installed. Wall removed to create kitchen/diner. Solo Home Improvements are professional, experienced and knowledgeable. From the initial meeting, Arron listened to what we wanted and was positive and pragmatic in making it happen. He understood what we required and delivered it to a very high standard at a reasonable price and on budget as quoted. 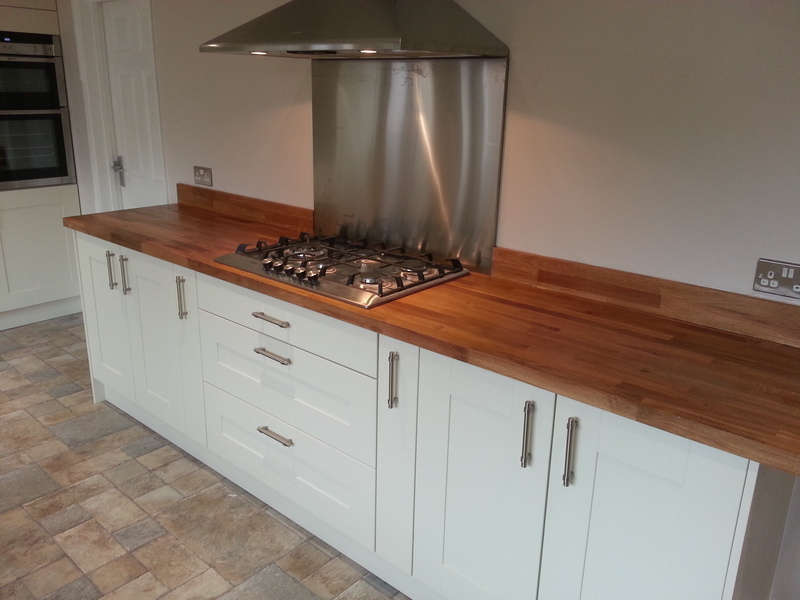 Pete, the installer, took real care and consideration ensuring the kitchen was finished to a highly polished degree and is a real credit to him and shows what a pride he takes in his work. We are really delighted with the finished product. Solo replaced my very old conservatory roof. It was a tricky job but they worked hard and finished to an excellent standard. I chose solo because they were always able to answer any questions about the product they were using and took care to survey the work properly prior to fitting. I would choose them again and hopefully can get a quote for another job that needs doing. The builder that worked on our kitchen was extremely professional, it was obvious from the onset that he had a mountain of experience. I always felt he had everything under control, even if problems did arise he knew the best way to fix it. I was always kept inform on the progress and what needed to be done. If I contacted the builder to fix a new problem they would be there the next day to sort it out. I highly recommend this firm as they really work hard at customer service as well as executing the job.